Online shopping has made gift giving so easy that it's almost unheard of to not receive gifts months before your wedding. After all, who wants to tote a KitchenAid mixer to a wedding when you can have Macy's and FedEx do the heavy lifting?! But this modern norm has brought about an interesting etiquette question for brides: when do you send thank you notes? Of course you want your guests to know that you received that gorgeous set of gold flatware 6 weeks prior to your wedding, but you also don't want your guest to miss out on the cute thank you card picturing you and your new hubby on your wedding day. What's a girl to do? When in doubt, thank them twice...and I don't mean via text! I know your fingers are cursing me right now, but trust me, your conscience and your guests will appreciate it. Grab some cute thank you cards at Target (these and these are some of my favorites) and be diligent about sending thank you notes as those fun goodies start rolling in. My mother always taught me that you shouldn't allow yourself to use your gift until you've sent your thank you note. Staring at a beautiful new marble cheese board would be motivation enough for me to get writing! Thank you so much for the (insert item here)! I can't wait to (insert how you'll use it, why it's awesome, something specific to you and your finance) make morning smoothies for Dan and me and to try out my mom's blended butternut squash soup. 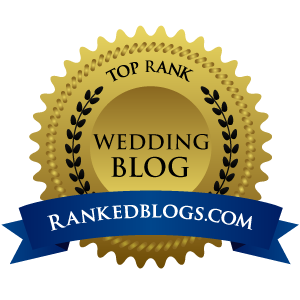 I'm so looking forward to (allude to the upcoming wedding or reference it if it's passed) meeting you on the dance floor--I'll make sure the DJ plays some Whitney Houston just for us! After the wedding, with cute customized thank you notes in hand, go ahead and send a thank you to all your guests. If their gifts showed up at the wedding, thank them for the gift and for their presence. If you already thanked them for the gift prior to the wedding, then thank them for attending the wedding (traveling, hiring a babysitter, doing the robot on the dance floor...) The truth is, your guests do a lot to attend your wedding, so don't be shy about extending a sweet little note to acknowledge more than their purchase at Bed Bath and Beyond. 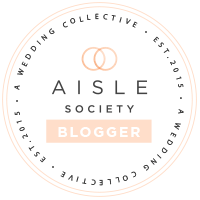 Have a question about your own wedding planning process? Enter the contest for a chance to win 2 personal hours of consultation and comment below with your question and I just might answer it! 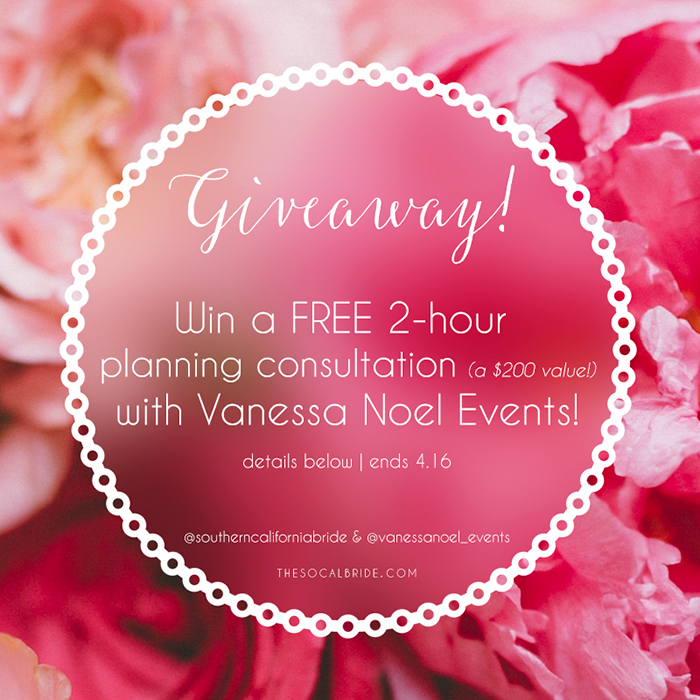 To take Freebie Friday one step further, I'll be giving away 2 full hours of planning consultation (a $200 value) where one lucky bride will get one-on-one time to fire away with questions on everything from vendor recommendations to invitation etiquette. The consultation hours can be split up into 2 sessions for easier scheduling and all consultations will be done via phone or FaceTime. 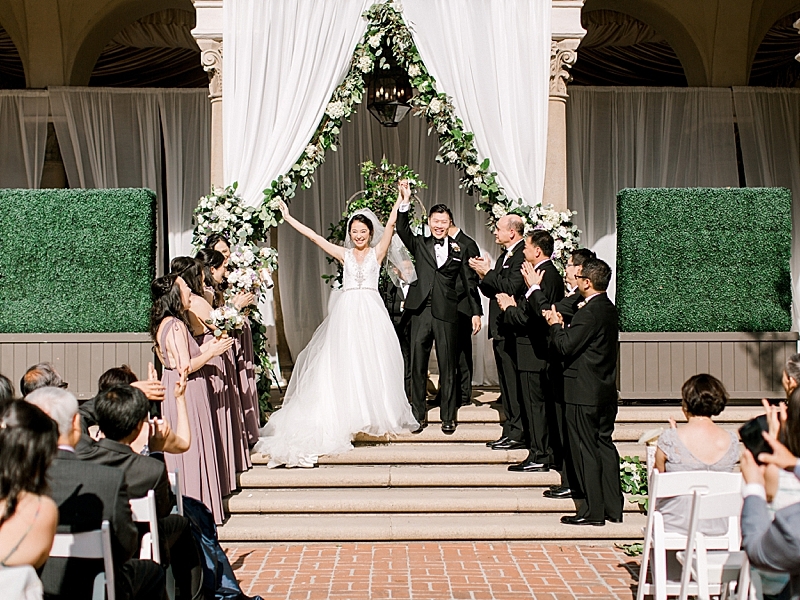 To enter to win, follow Vanessa Noel Events and Southern California Bride on Instagram. Post the graphic above on your Instagram and tag 3 friends.